Hear from a U.S. Senator fighting to keep her job, and the former Clinton administration official looking to unseat her. Then, learn about get-out-the-vote efforts in the often overlooked Mississippi Delta. And in the Book Club, it's an inside look at the life of a political pollster. 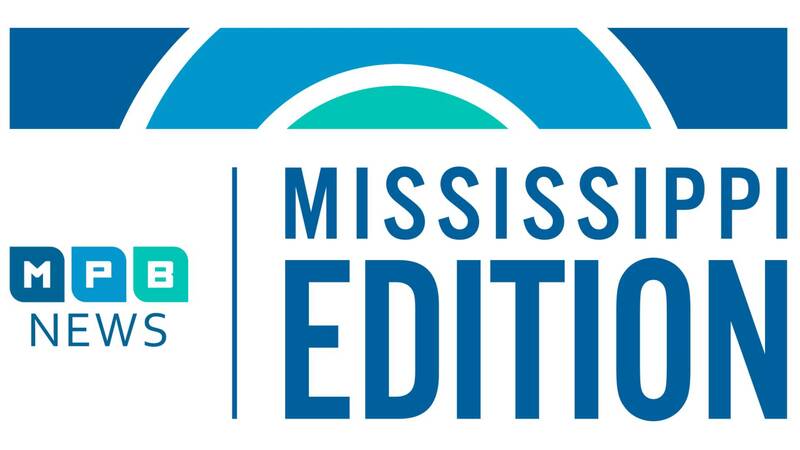 Plus, hear from a group working to improve the Heart Health of Mississippi kids.